pursuing justice with love + power. 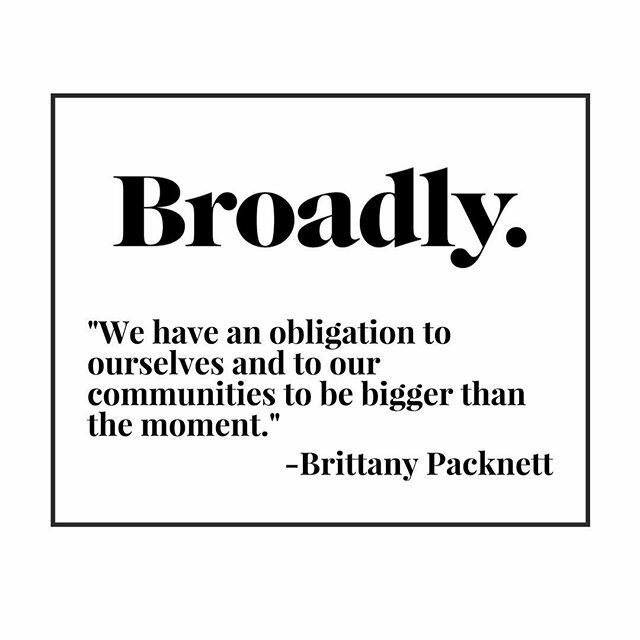 Fueled by purpose, Brittany Packnett is an award-winning activist, educator, and writer. Find out more. 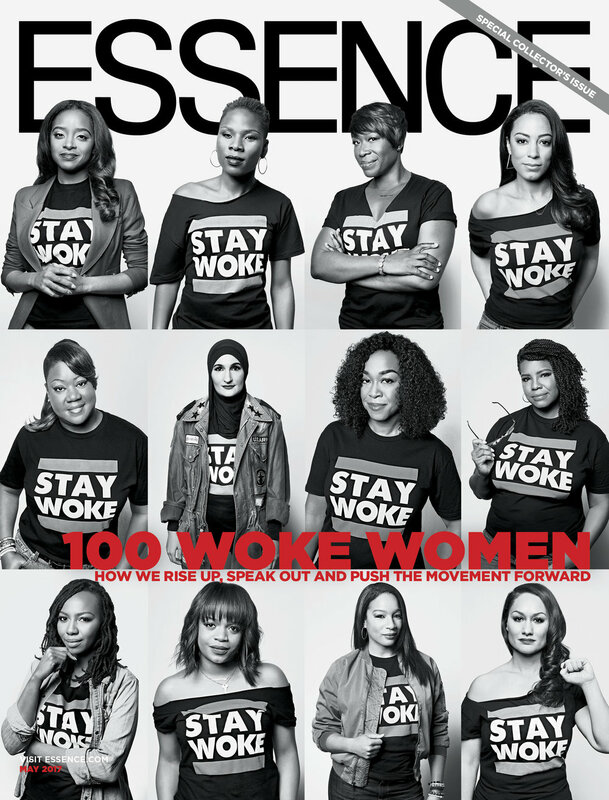 Featured worldwide, Brittany's unique blend of provocation and inspiration moves people to take action. Brittany is a prolific producer of captivating social media content. Keep up with her work online and beyond. From keynotes to workshops, from the White House to the Oxford Union, Brittany is a captivating speaker. 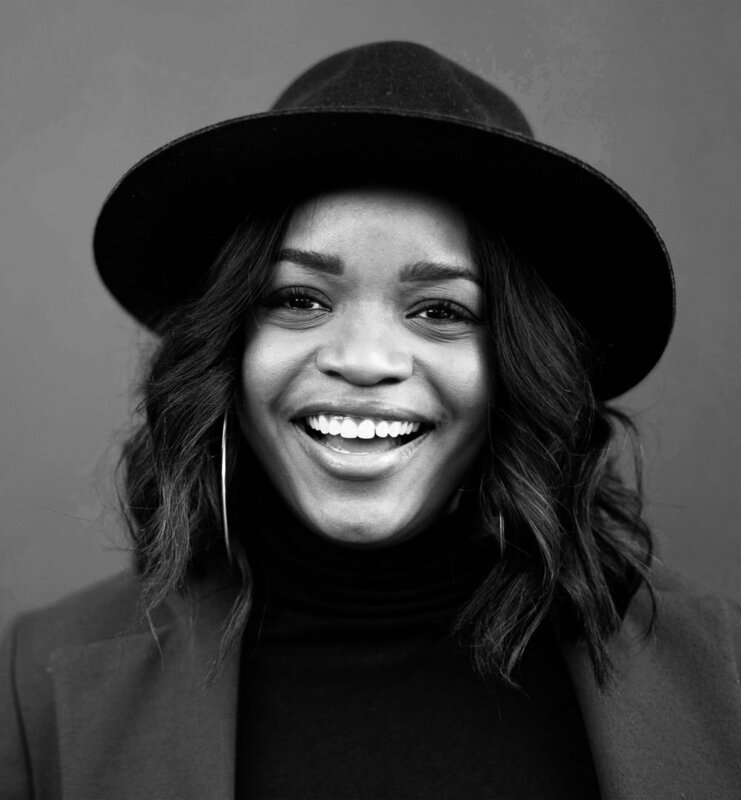 Brittany partnered with BET and Pantene to encourage all of us to Shine Strong. love + power: the brand.